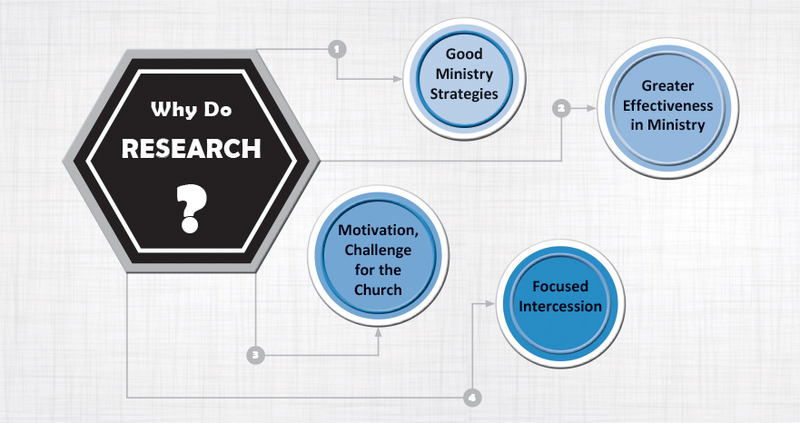 One Challenge is predominantly a mission organization that focuses on long-term missions that serve the local church. However, short-term missions are a crucial part of its ethos and allow persons to get acquainted with a variety of cross-cultural ministry in a tailored way. For each person on a short-term trip, the experience is different, often even for people going as a team and participating in the same ministry. 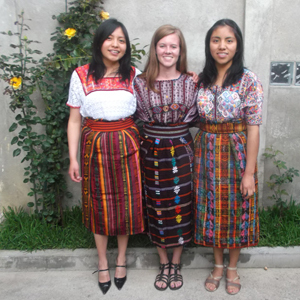 Three short-termers recently returned from mission trips in India, Central Asia, and Guatemala. Each had life-changing experiences. What were highs from the experience? 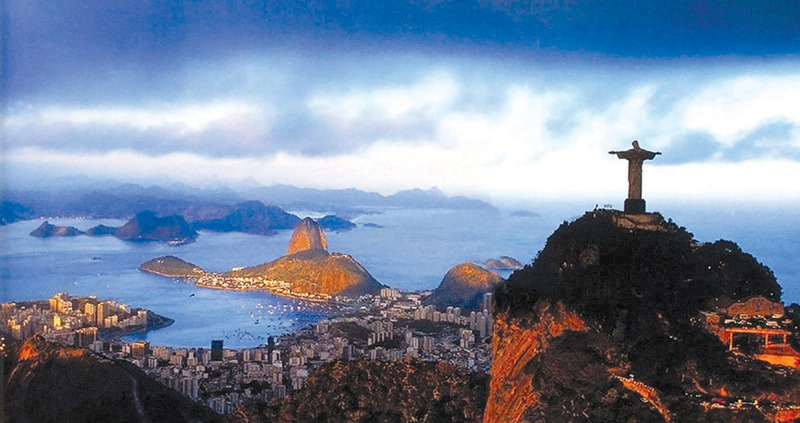 On each trip there were good moments and challenging ones, however, there is no doubt of the impact of the experience. 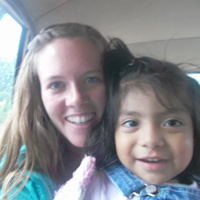 Serving alongside doctors in Guatemala, Bethany learned a lot about the Lord but in a very different aspect than Anna or Cooper. “I believe that God is the Great Healer and He cares deeply for our physical well being. Often once a person’s body is taken care of they are open to their soul being healed. I am passionate about seeing God heal our brokenness especially in other cultures. I realized on this trip how important it is for me to be in a position of helping those who would not normally receive medical care,” says Bethany. Would she recommend short-term missions to others? “I would recommend a short-term to almost anyone with a passion for loving people. I came away from my trip with a higher appreciation for short term missions than when I arrived. I was skeptical of the worth of all the money spent on short terms, and the short term relationships that are made and then forgotten. However, I saw and heard of so many amazing works of God through short term missions that I cannot deny God’s hand in them,” says Bethany. To know more about short-term ministry opportunities with One Challenge, go to the Short-term Missions page or email mobilization@oci.org.